Get Your Free Skin Laundry Gift! Give your skin some TLC with Skin Laundry so you can feel refreshed for the Autumn. Liberty London are now offering a free full-size Skin Laundry Eye-Cream (which happens to be one of their best selling products!) on Skin Laundry orders above £40, for a limited time only, until 17th October! 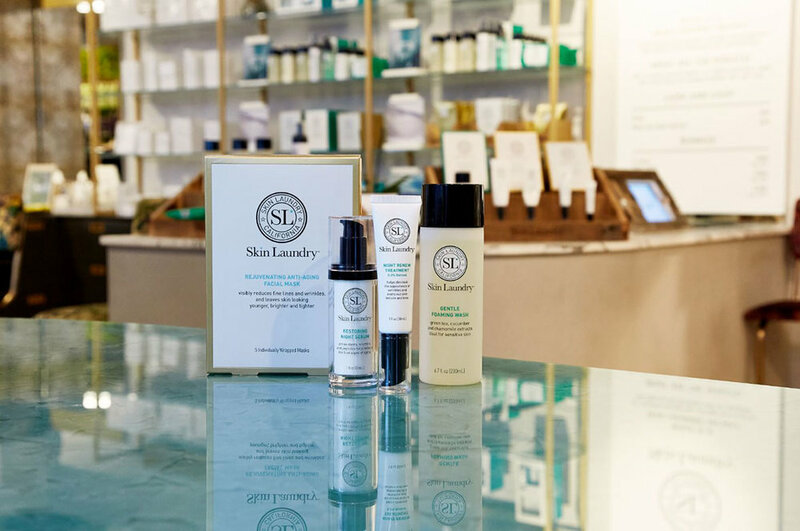 Skin Laundry's founder Yen Reis emphasises that the brand isn't reinventing the wheel - just giving it a much needed refresh. Treating an array of skin problems with laser and light treatments, as well as a range of skincare products for healthy, glowing skin, Skin Laundry lives up to its name by refreshing and rejuvenating skin in an instant. As always, these offers are subject to availability while stocks lasts! Get them here at Liberty London.